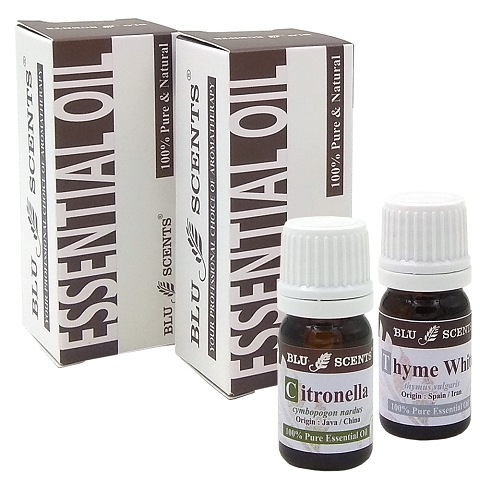 Blu Scents Home Essential Kit is a great way to get started with Pure Therapeutic Grade Essential Oils, consists of 5 basic daily needs essential oils, a must-have in your home!! Start your journey to a more natural and healthy lifestyle, experience the life-changing benefits of essential oils. Add in 10 drops of Blu Scents pure essential oil to 100ml of water or alcohol, to make a powerful antiseptic or relaxing aromatherapy spray.